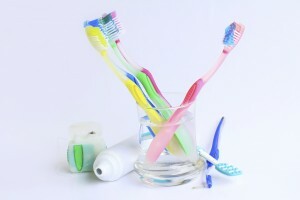 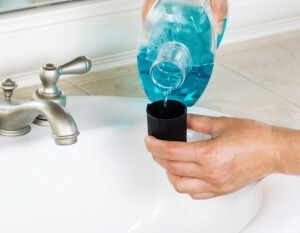 Is Mouthwash a Part of Your Daily Routine? How often do you use mouthwash? Do I Need to use Denture Adhesive? 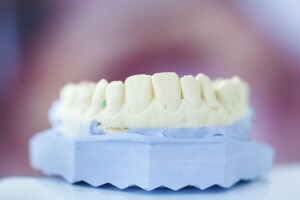 Are you new to the denture game? 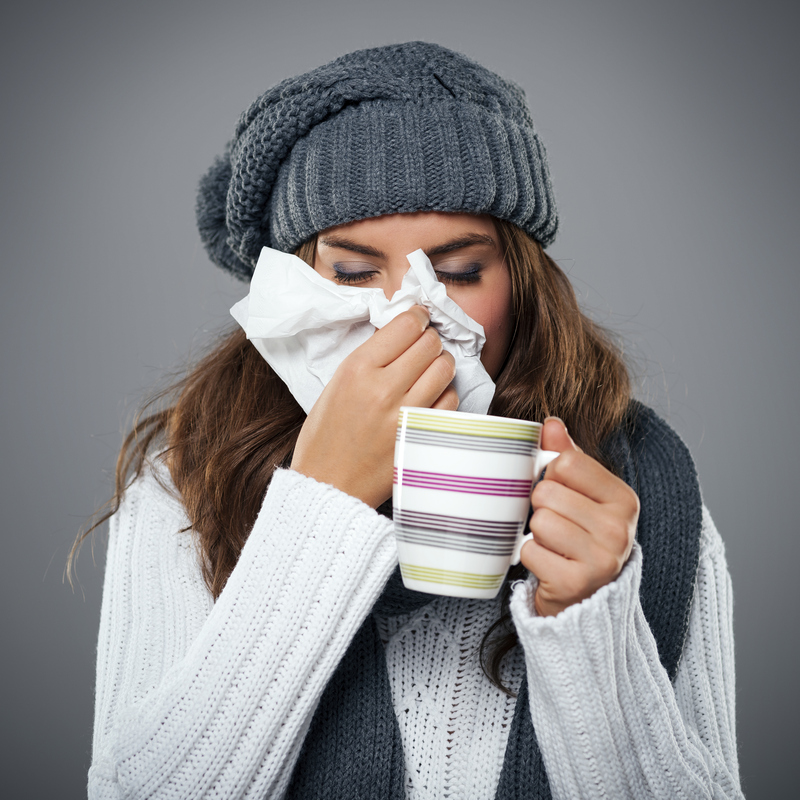 Here’s how to get through cold & flu season!